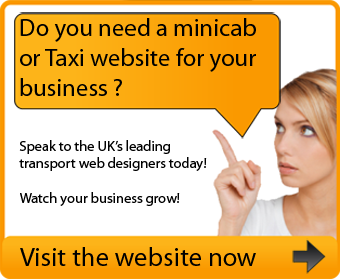 Minicab hire has been providing specialised transport services local, and to and from airports since 1993. We are known and remain to continue to provide excellent transport services. We use a one of a kind advanced booking allocation system that makes us one of the most efficient transportation services in London. 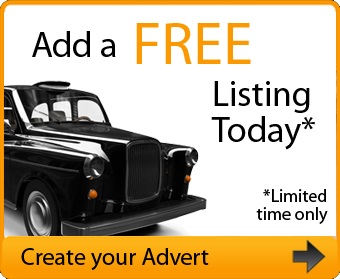 We have a range of standard and luxury minicabs available 24/7 covering all London airports. Our philosophy is to simply provide an affordable and friendly service which will guarantee to put a smile on your face! The world is your oyster and minicab hire will guarantee to you to get you there whenever you want! * Unique booking allocation system that will GURANTEE your booking and avoid any common disappointments. Whether it’s a short journey or a long distance one across the country, we provide a first class chauffeur service 24 hours a day 7 days week. We’ll get you wherever you need to be on time, every time. Our luxurious airport transfer services provide luxurious transport solution to and from all London Airports. Our unique executive service is specially designed with quality in mind and aims to fill the gap between regular minicab services and expensive limousine services and you will find that our prices are extremely competitive so that you can afford to travel in style and comfort. We accommodate for bookings that include more than five persons. Our group booking service caters for any function from group parties, function transportation, to a simple drop of after a night out. It is ideal that you book in advance to get the perfect journey you want. To book your minicab please call us all our 24/7 minicab hotline on 02089616562.